Every year the NBA’s Developmental League brings all things D-League to one spot. Every team. Every player. With everything from every organization poured into one locale, it’s the principal event of the entire season for the minor league to serve its main purpose: getting players called up to the NBA. Scouts from all 30 NBA teams will be on hand in Mississauga, Ontario for the Showcase. The Hershey Centre, home of the Raptors’ affiliate, Raptors 905, will play host to the five-day event from January 18th to the 22nd. Former D-Leaguers and current NBA players Rudy Gobert (Utah Jazz), Hassan Whiteside (Miami Heat) and Jeremy Lin (Brooklyn Nets) have all taken center stage at the event, which can and has proven to have a significant effect on a player’s future. A 22-game frenzy will happen in just five days, with an equally numbered record 22 teams venturing to Canada. Manny Harris leads not just his Legends squad, but the whole league in scoring. Averaging an uncontested 26.6 PPG, Harris is ranked by a D-League experts panel as one of the top players to watch during Showcase. 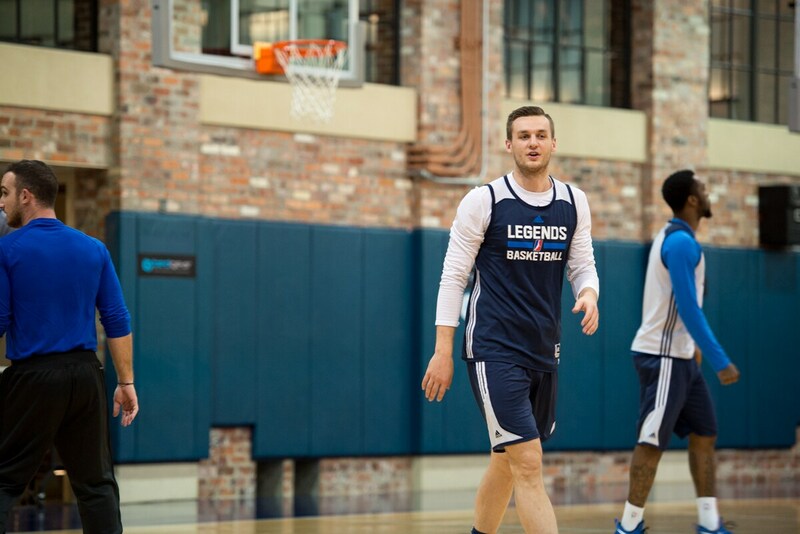 The Legends star player is also second in the league in steals, with 2.7 a game. 10-Day contracts started on January 5th, opening up the floodgates for call-up season. 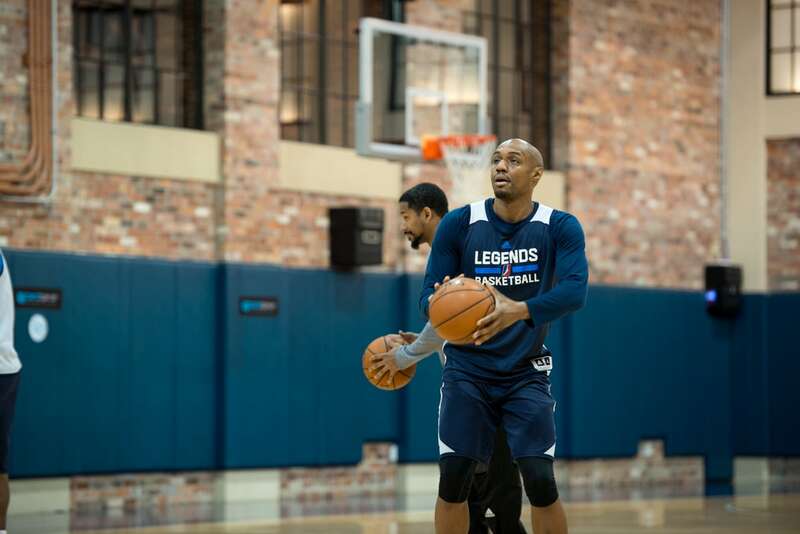 The Legends have already had three promotions: Quincy Acy to the Brooklyn Nets, Pierre Jackson to the parent club Dallas Mavericks and recently Gary Neal was called up by the Atlanta Hawks. Jackson and Acy are both currently on their second stint with their respective teams. The Legends will play twice during their trip north of the United States border, with their first participation waiting until the weekend. First is a “home” game against the Santa Cruz Warriors on Saturday, January 21st. At the ripe hour of 10 AM local time, game one of two for the Mavs’ affiliate will commence. The next day, Sunday, will be a 3:00 matinee against the Los Angeles D-Fenders, affiliate of their city-sake Los Angeles Lakers. The game will be broadcasted nationally on NBA TV. Mavericks second-round pick A.J. Hammons has had multiple assignments to Frisco this season. 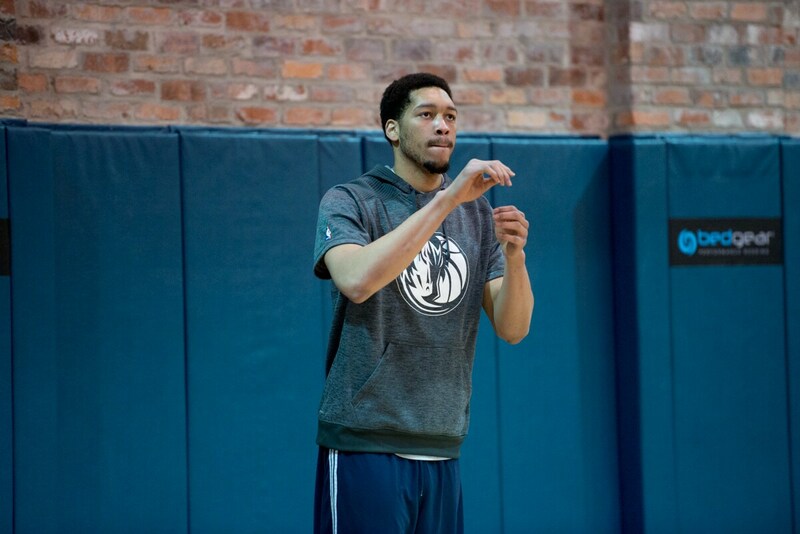 Now he will get the chance for some big time exposure as the Mavs will send their rookie to the Showcase with the team. DeJuan Blair participates in his first practice after joining the Legends. 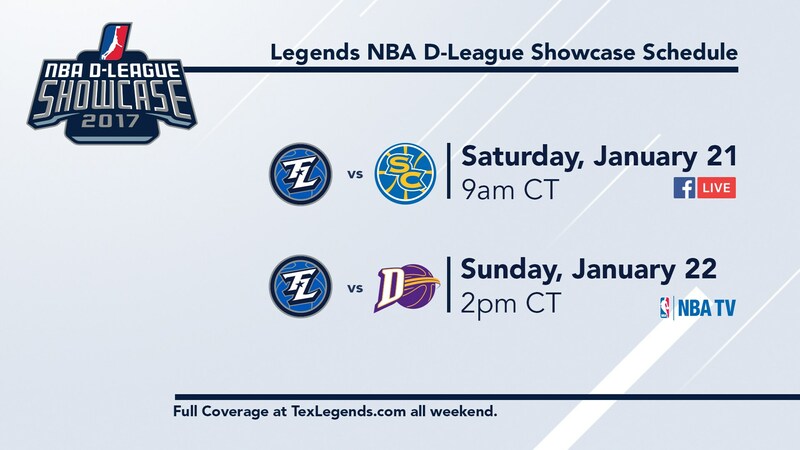 Ironically, the Legends’ next game following the Showcase will be against the Raptors 905. 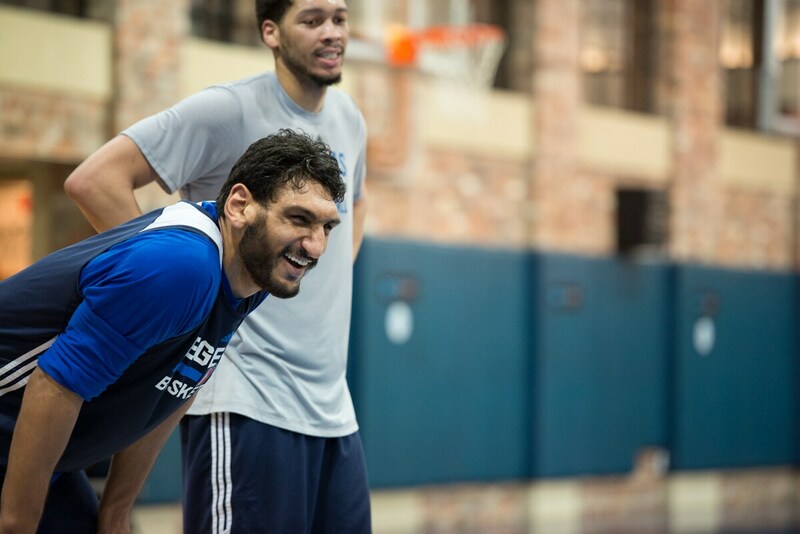 The team will spend a week adjacent to Toronto before they return home on January 27th to face the Austin Spurs, D-League affiliate of the San Antonio Spurs.